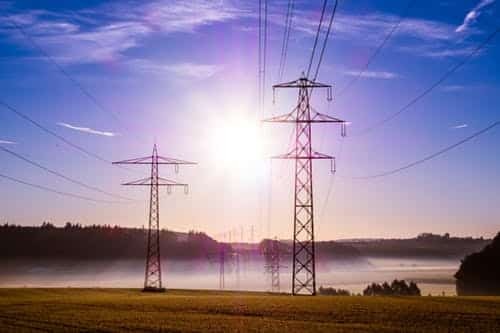 The U.S. Department of Agriculture is providing financing through its electric loan program to upgrade rural electric systems, including smart grid technologies to enhance operations and monitor grid security across 13 states, according to an April 8 press release. The spending will help build or improve about 2,635 miles of power lines. These include almost $25 million for 360 miles of line in South Dakota, as well as $72 million for electric distribution and transmission facilities in Missouri. The states that will benefit from the investments are Georgia, Illinois, Iowa, Michigan, Minnesota, Mississippi, Missouri, New Mexico, North Carolina, North Dakota, South Dakota, Texas and Wisconsin. The funding program stems from the findings of an interagency task force established in April 2017 to identify regulatory and policy changes to support agriculture in rural communities. Among its key recommendations, the task force called for investments to strengthen rural infrastructure.